The city of York has a population of 150,000 people, with numerous places of worship in the city including its world-famous 13th century Minster. Christianity is the most commonly practiced faith in York, which has 33 churches, eight of which are Roman Catholic. The city also has a Jewish community of around 200 people, while local churches also host weekly dedicated services for Polish, Korean and Portuguese congregations. 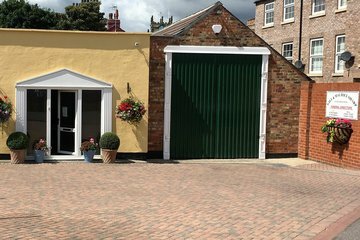 There are numerous funeral directors in York who can advise on burial or cremation arrangements within this multicultural city. These firms can tailor their offering to meet the requirements of each family, whatever their cultural background, and can offer non-religious, green burial or cremation, as well as traditional funerals. For Muslim worshippers, the city has its own mosque and Islamic Centre in Bull Lane. 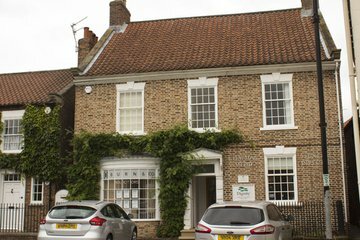 Although there is no longer a synagogue in York, Jewish believers gather to worship once a month at the Friargate Quaker Meeting House. Burials are available at York Cemetery in Fishergate and Fulford Cemetery, located south of the city. Fulford is maintained and managed by the local parish council, with a full-time staff to tend the gardens. It offers an area for Muslim burials and a natural burial ground and is open to people of all faiths. York Crematorium is situated near Bishopthorpe and offers Christian, Hindu and Sikh ceremonies. 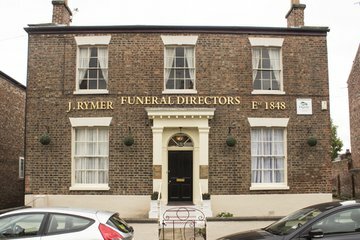 Search for local funeral directors in York using your postcode or area. You can filter search results by best rated, most reviewed or nearest to you. 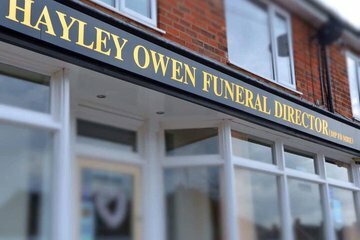 Click on a funeral home’s profile to read customer reviews, learn more about their services, and get in touch to begin making funeral arrangements.